Add a Crab to your wind chime. 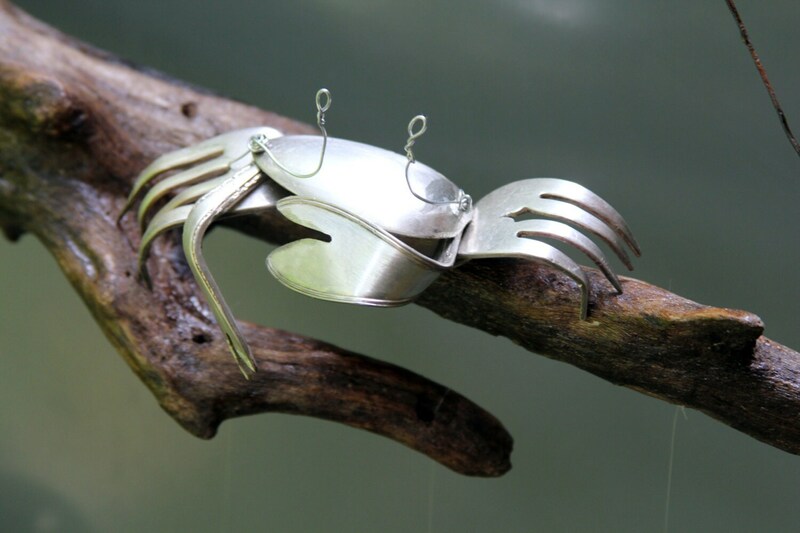 Silver plated Silverware Crab can be used as a Stand alone piece or added to any of my driftwood wind chimes. Charm anyone with this crabby crustacean. Absolutely an adorable favorite among my customers! Both Silver and Rustic Finishes available. 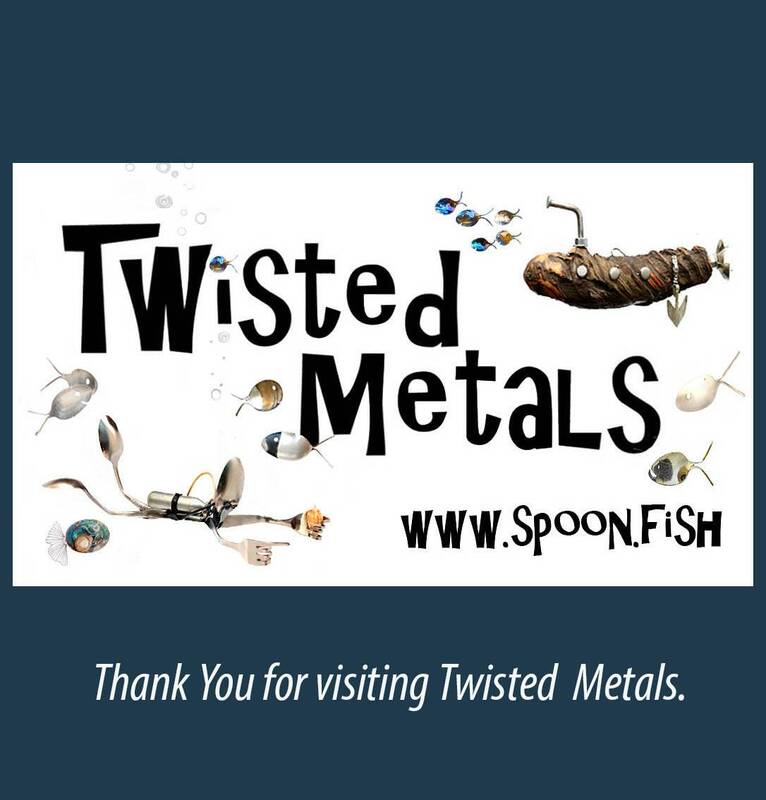 *If purchased as a wind chime crab will be mounted to a natural selection of driftwood with 7 silver plated spoon fish swimming beneath. 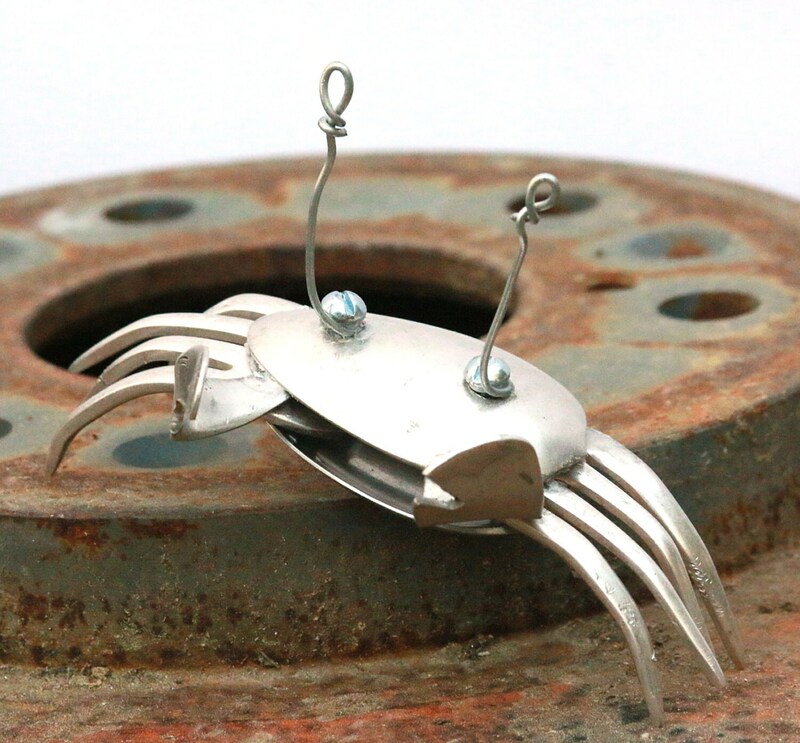 Crab is made from recycled vintage and antique silver plated flatware. *Please note if purchased separately you will only receive the crab. He will be a stand alone piece and will NOT be mounted on wood. Makes an adorable shelf sitter. 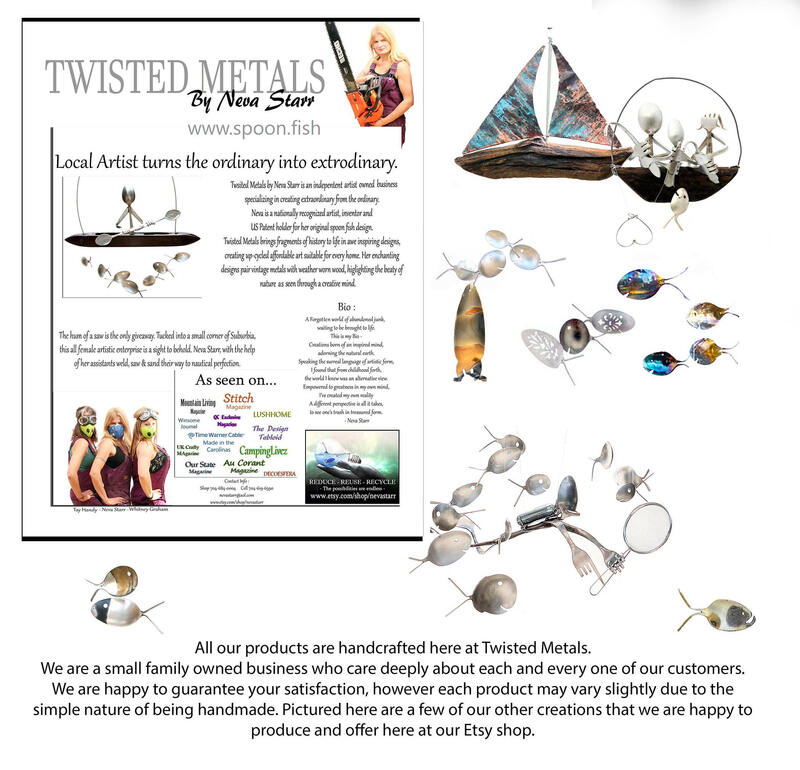 If you have purchased a wind chime along with the crab but want to use the crab as a stand alone piece please add a note to seller with your order. 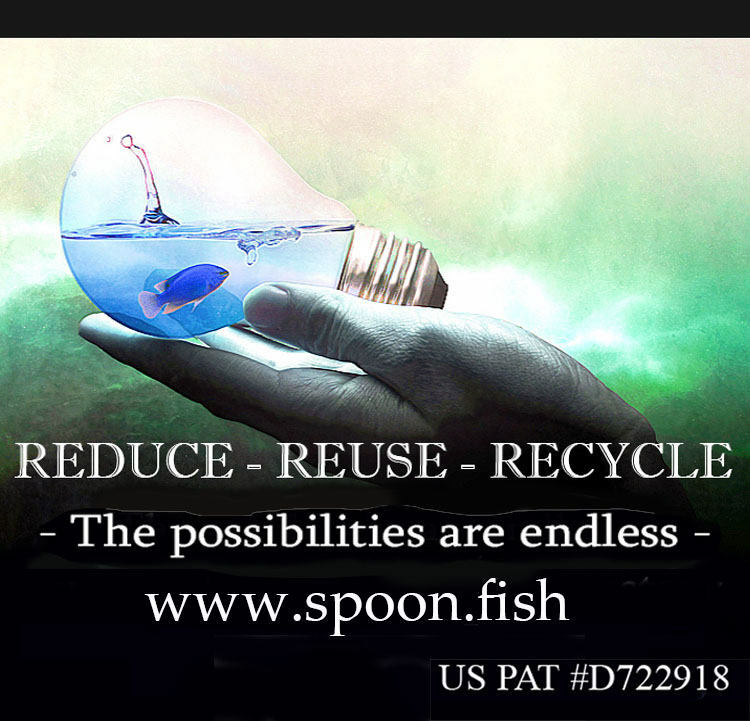 Most of our products are handcrafted using recycled vintage & antique silver plated Flatware. Some dating back as early as 1800's.